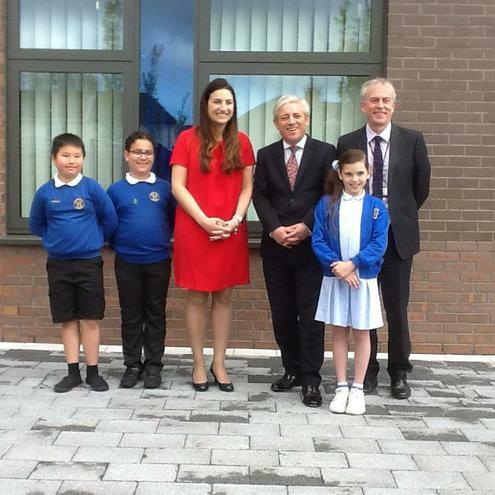 Northway Primary & Nursery school were thrilled and excited to be chosen by Luciana Berger MP as one of three schools across Wavertree to welcome the House of Commons Speaker the Rt Hon John Bercow on 20th May. 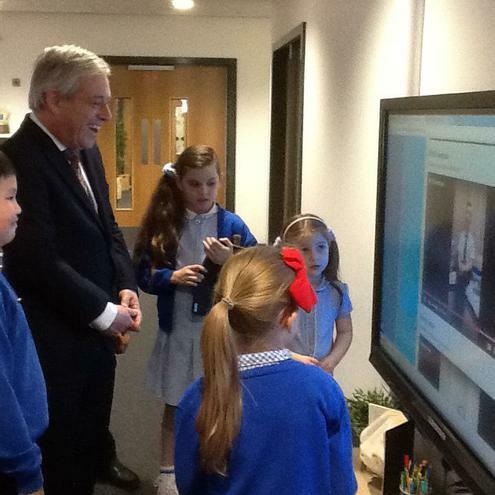 During his visit to Northway, he was given a guided tour of the brand new, state of the art building by the elected school councillors from Year 5 and Year 6 and also had an opportunity to meet members of the school’s Maths and Writing committees, who were all eager to share the wonderful work they do in school. They also shared their high aspirations for the future with zoologist and astronaut just some of the career choices mentioned! 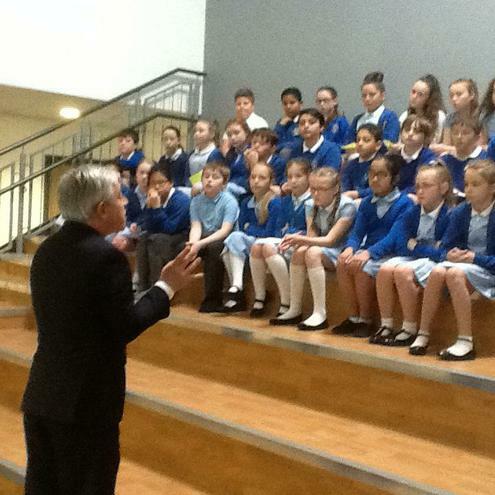 Mr Bercow then spent some time taking some extremely well researched questions from pupils in Year 5 and Year 6 about his role as Speaker of the House and the charities that he supports. 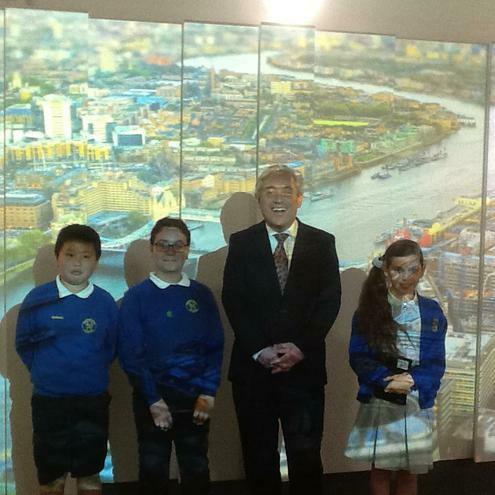 He was particularly impressed with a question from Amina in Year 5 who asked why the Queen isn’t allowed into the House of Commons.